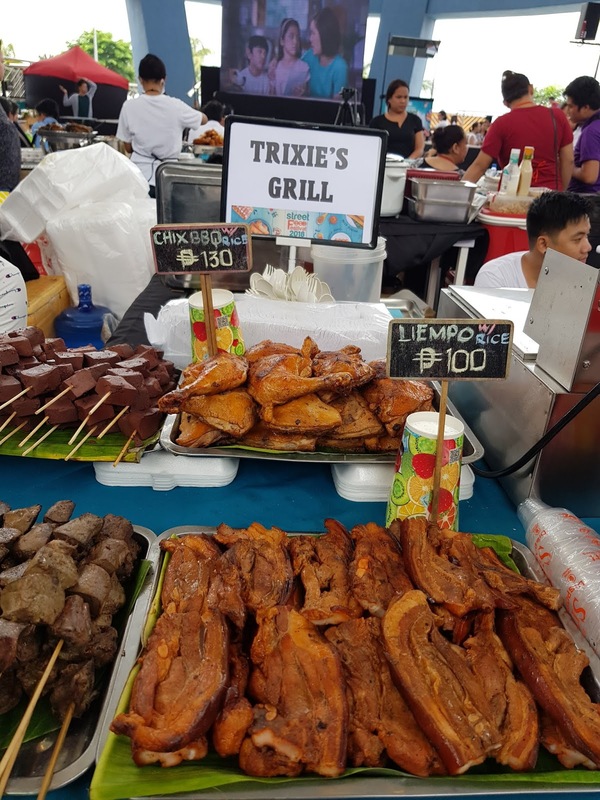 SM Hypermarket has brought back the biggest street food festival event for the third straight year, and of course, how can I resist the magnifique event. 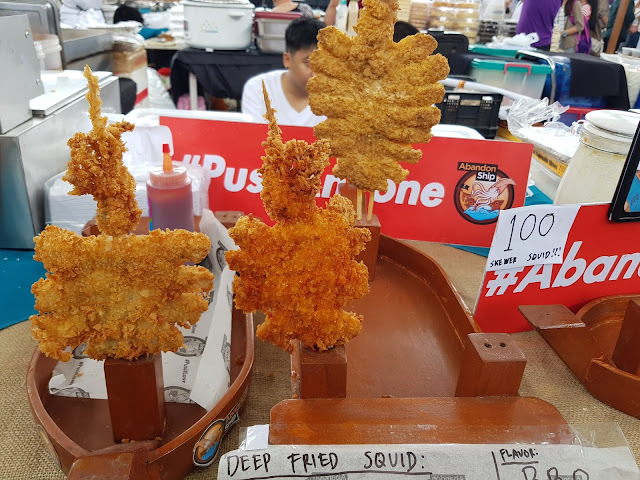 It's a grand showcase of the Philippines’ best brands, favorite street food, and hottest celebrities, the SM Street Food Festival is the perfect place for anyone looking for good food, great promos, and awesome experiences with friends, family, and the stars. 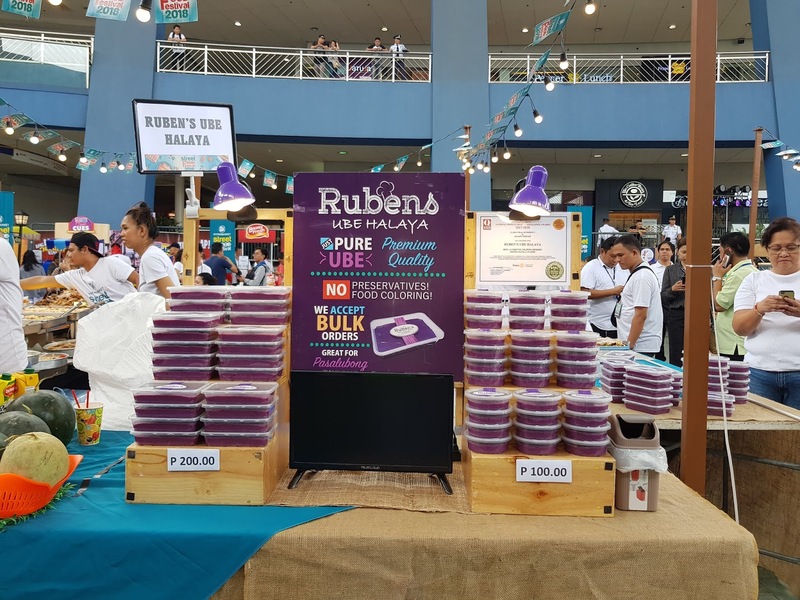 At this event, I found (and brought home my family's favorite food products, and newly-discovered food innovations. Brought home food good for two days, for the three meals including snacks. If I had a fridge with me, I'd bring home a lot! LOL! 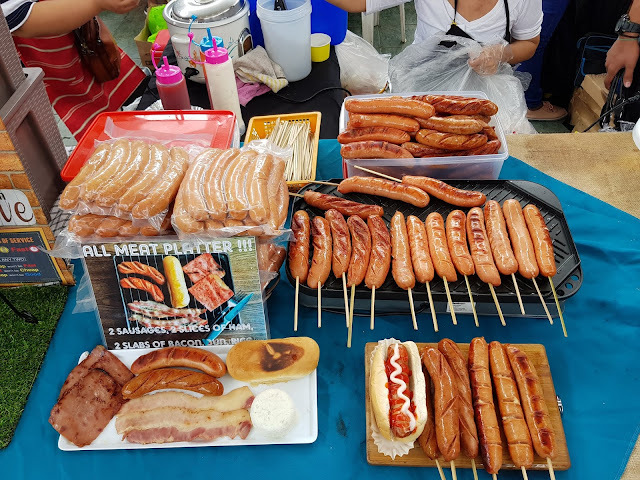 I found over 50 food stalls of drool-worthy street food from favorites like Ilocos empanada, takoyaki, okonomiyaki, grilled liempo, leche flan, sisig, boneless bangus, lumpiang shanghai, lechon, burgers, shabu-shabu, pizza, pasta, banana cue, saba con hielo, shawarma, crispy crablets, gambas, samu’t saring kakanin, nachos, chicharon and many more! 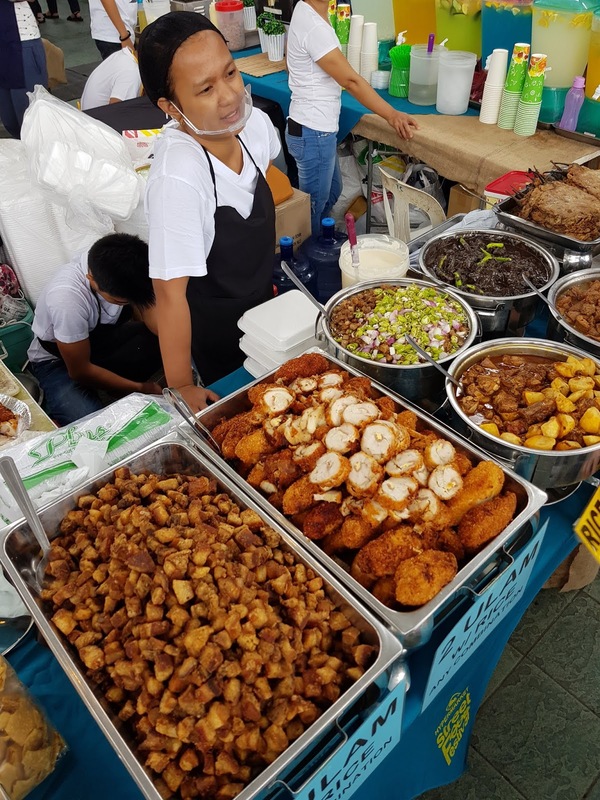 Also joining the mix is SM Eats famous for the “National Meryenda” Turon with Langka, cheesy corn, ginataan bilo-bilo, affordable rice meals, kwek-kwek, lumpiang toge, and other must-try’s Siopao Sarap and Soft-Serve Ube Ice Cream. Oh and here, your P100 really goes a long way! This should be a yearly spectacle that our tourism department should also look into and support. 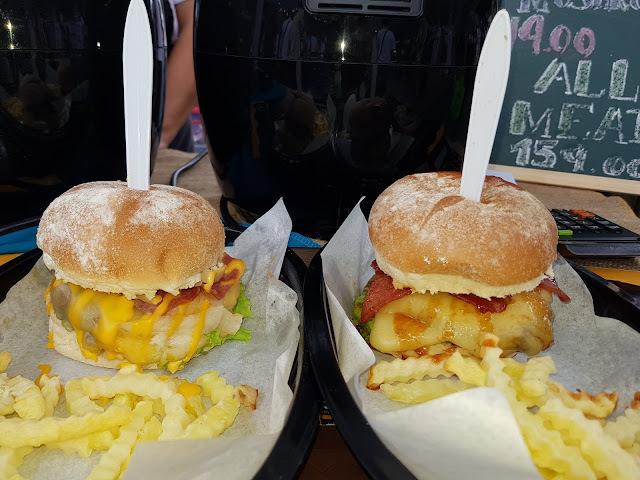 I was glad to see a couple of foreigners roaming around and checking out some streetfood. Another thing which I love about this Streetfood Fest is how the stalls feature fun activities, games, and special promos courtesy of the Philippines’ biggest brands like Nestle, San Miguel, Unilever, Alaska, Century, Del Monte, P&G, Monde, Bounty Fresh, CDO, Farm Fresh, and Mekeni. Street Food Festival goers are sure to have a blast hauling special bundles, promos with freebies, and discounts up to 30%. Aspiring chefs, parents, and those who simply love spending time in the kitchen are in for a treat too as top notch celebrity chefs like the kusina master himself, Chef Boy Logro and Chef Jose Sarasola as well as the Philippines’ biggest brands’ sous chefs are lined up to have cooking demos where they will share creative ways in using everyday ingredients and other secrets to their food masterpieces. 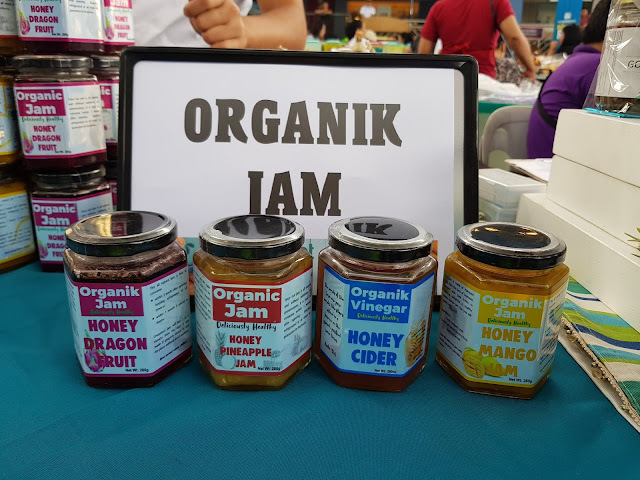 They will also show exciting twists on favorite products guaranteed to bring much needed variety to the dinner table. Actually, the stage is open for all! 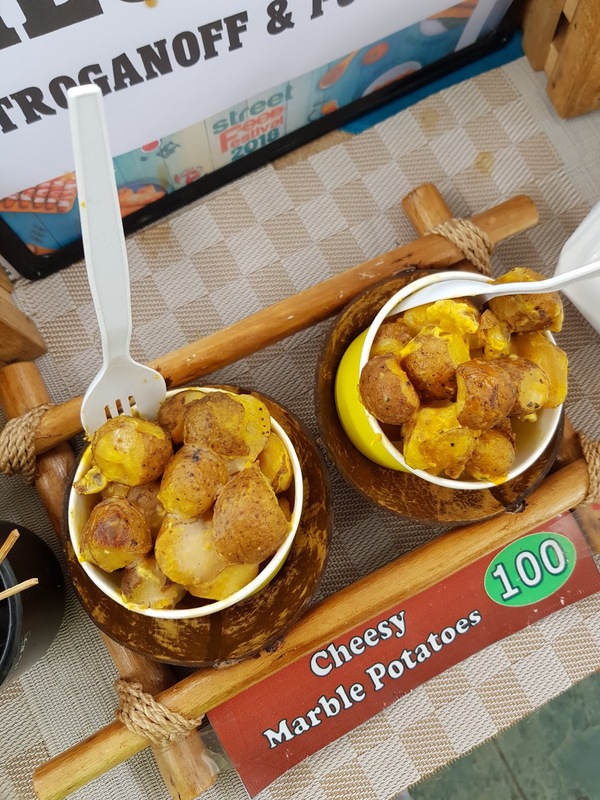 Those who want to demo their own signature dishes can do so by joining the SM Street Food Recipe contest; they would even be aided by the idol sa kusina himself. 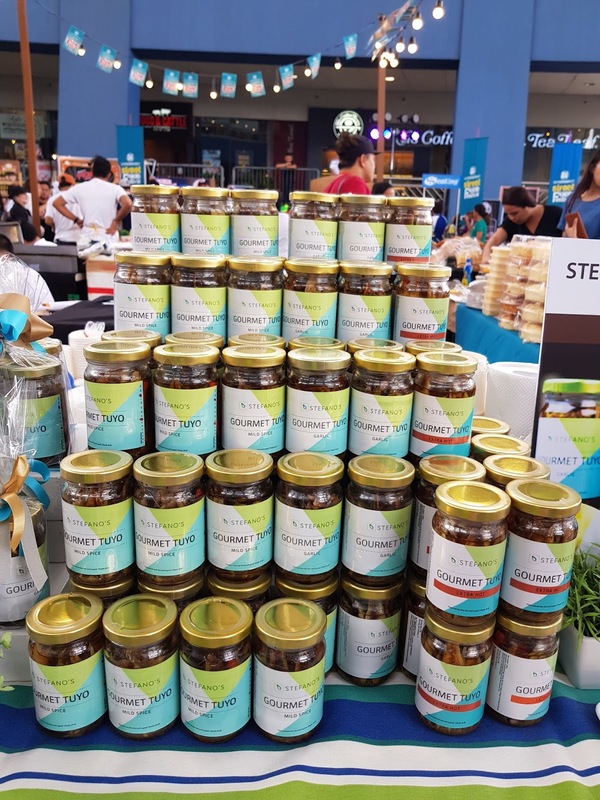 Aside from sharing the same stage with Chef Boy Logro, winner will bring home special grocery packs. All it takes is posting a photo of the signature dish on Facebook with the recipe and the hashtag #SMStreetFoodRecipe. Apart from all the awesome food and great finds at the food festival, today’s hottest stars will also grace the events starting with Daniel Matsunaga, Kalad Karen, and Johann Ludovica for the grand launch. Other must-see personalities are also scheduled for the roadshows where shoppers can have the chance to take a selfie with them. But that’s not all, shoppers can take home exciting prizes when they complete the stamp card that serves as a guide through the event’s delicious journey. 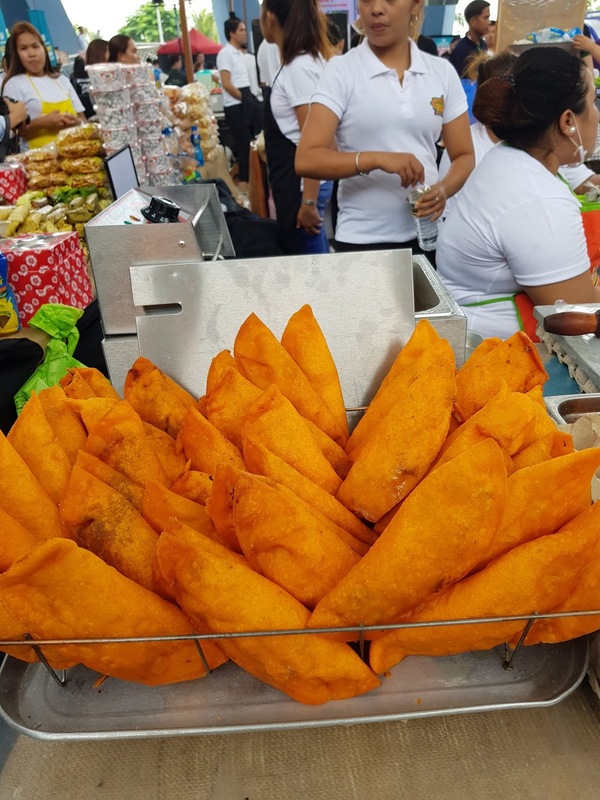 The event will also give away grocery packs to shoppers who share their SM Street Food Festival moment on Facebook. and the grand finale on November 2-3 at SM Mall of Asia. 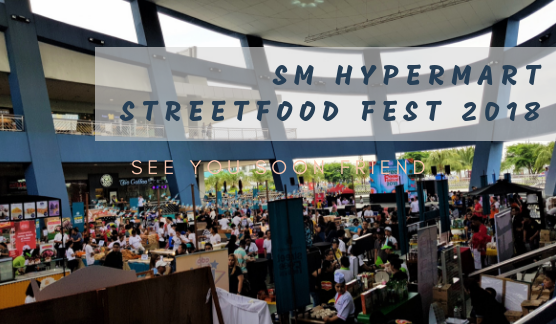 So save the dates and bring your family and friends and enjoy the best deals, great food, and more at SM Hypermarket Street Food Festival 2018. Okay! 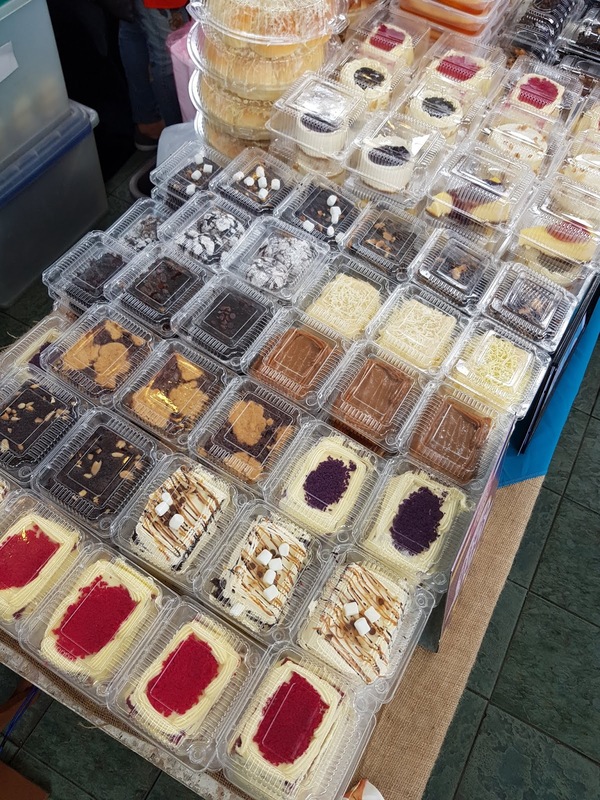 Why did just made me drool over these yummies? Will wait for the next one in Manila then!